The Federal Aviation Administration (FAA) is moving steadily ahead to safely integrate unmanned aircraft systems (UAS) into the largest, most complex air traffic systems in the world. The agency’s activities must address the needs of a diverse aviation community while ensuring current users both in the air and on the ground remain safe. The FAA has selected six UAS test site operators that will allow the agency to develop research findings and operational experiences to help ensure the safe integration of UAS into the nation’s airspace as we transition to a system featuring NextGen technologies and procedures. While the selection of these test sites will not allow immediate access to the national airspace system for commercial and civil purposes, data and other information related to the operation of UAS that is generated by the six test site operators will help the FAA answer key research questions such as solutions for “sense and avoid,” command and control, ground control station standards and human factors, airworthiness, lost link procedures and the interface with the air traffic control system. This data will help the FAA to develop regulations and operational procedures for future commercial and civil use of the NAS. In the FAA Modernization and Reform Act of 2012, Congress directed the FAA to establish a test site program to integrate UAS into the National Airspace System. In selecting the test sites, the legislation mandated that the FAA, in consultation with the National Aeronautics and Space Administration and the Department of Defense, consider geographic diversity, climatic diversity, location of ground infrastructure and research needs in choosing the sites. On February 14, 2013, the agency solicited proposals from public entities, including state and local governments and eligible universities interested in operating the test sites. 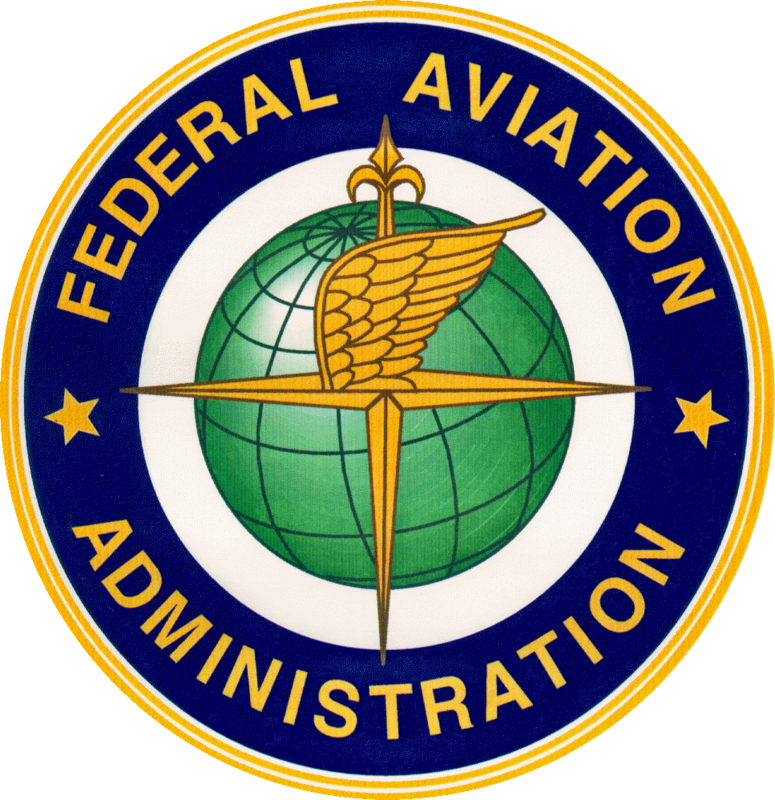 The FAA received complete submissions from 25 entities in 24 states. Nevada’s project objectives concentrate on UAS standards and operations as well as operator standards and certification requirements. The applicant’s research will also include a concentrated look at how air traffic control procedures will evolve with the introduction of UAS into the civil environment and how these aircraft will be integrated with NextGen. Nevada’s selection contributes to geographic and climatic diversity.